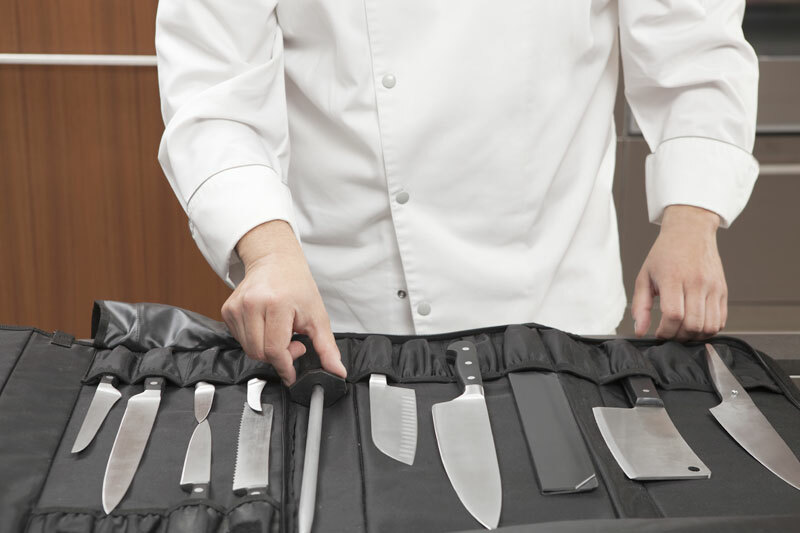 Specifically designed to hold the largest of chef's knives in the harshest of conditions. 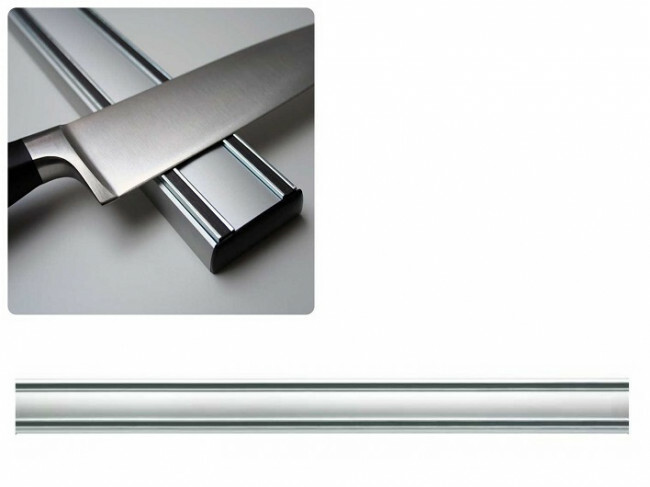 Professional strength magnetic rails. 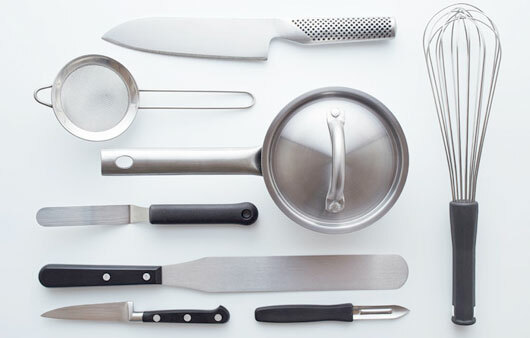 The natural choice for serious Chef's and Cooks.